Copenhagen should be on just about every gourmand’s bucket list of European cities to visit. Recently profiled in The Wall Street Journal, the Danish capital city where “Michelin stars are raining down” is at the center of the New Nordic culinary revolution. Besides the world-famous Noma, restaurants such as Japanese-Scandinavian fusion Damindra, traditional smørrebrød purveyors café 8tallet and modern Spanish tapas at TORO make for great eating. Learn more about some of Copenhagen’s best eateries here. 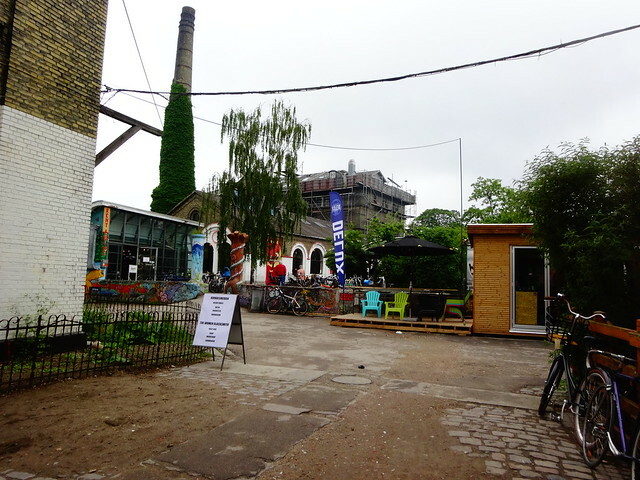 If you prefer low-key to high-end, consider walking into the autonomous neighborhood of Christiana for a peek at the self-proclaimed anarchist community, founded back in 1971. Cannabis enthusiasts will especially want to come visit Christiana for its Green Zone (no prizes for guessing what they sell there). Dec 1-11 from Seattle to Copenhagen on Air Canada for $567. Get the cheapest flight and support this website by booking your flight on DoHop. TAP Portugal — $579: Miami to Geneva, Roundtrip.